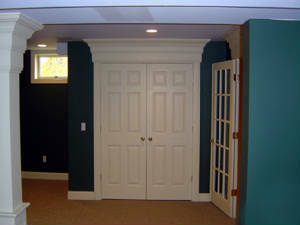 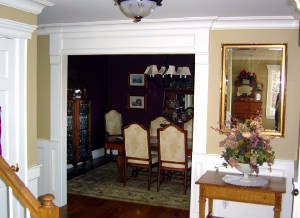 The pictures below show a wide variety of our trim work. 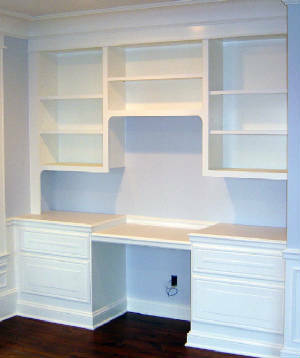 All of our work is "paint ready". 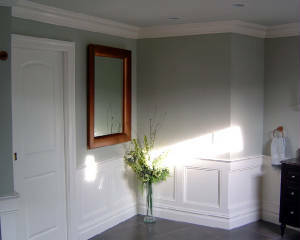 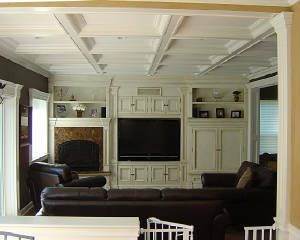 We don't paint our finished work, but will supply you with the name of painters we are affiliated with. 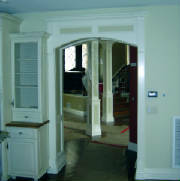 Just click on any of the pictures to show you a bigger view of the detail of our work.